TLC Residential, Inc. (TLC Clean and Sober Living Homes ( http://www.tlcresidential.com), the nation’s top provider of clean and sober living homes, announced today that all of its homes have been certified by Arcuria (http://www.arcuria.net), Northern California’s number one resource guide for information on treatment facilities, sober living homes (sober living environments, or SLEs), chemical dependency professionals, and other drug and alcohol treatment related topics. TLC Residential has been the industry leader and innovator within the SLE industry for more than 20 years. CEO Frank Montero decided the treatment facility community and other treatment related organizations would be better served if all of the homes in the TLC Clean and Sober Living home network were certified by a non-biased outside entity. “We believe the Sober Home industry should take steps to police itself," Montero said. “When individuals come out of treatment, either inpatient or outpatient, it is imperative that they move into an SLE for an extended period of time.” Studies show that treatment is not enough for a person who is addressing addiction issues. An individual coming out of a treatment facility, that moves into a Sober Home has an 85% better chance of staying sober long term than one who doesn't. 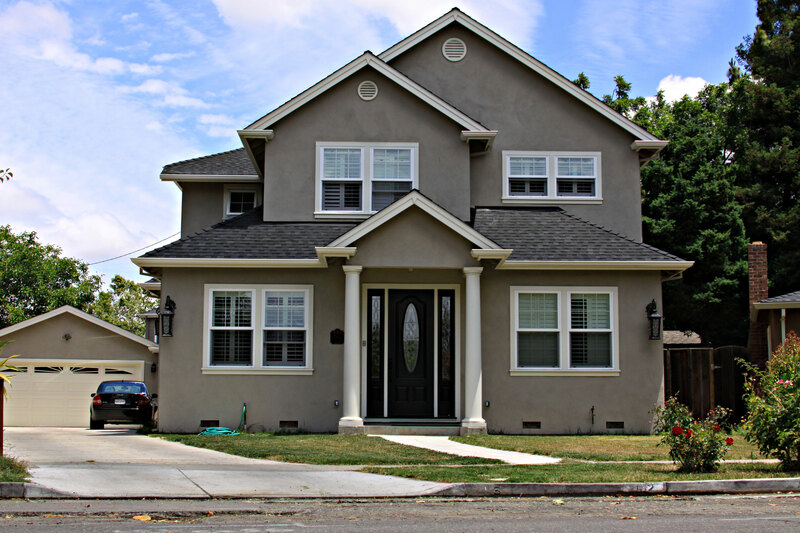 TLC Clean and Sober Living Homes (http://www.tlcresidential.com) and Arcuria Northern California Recovery ResourcesRecovery Resources (http://www.arcuria.net) look forward to serving those individuals in search of recovery. TLC Residential also works with inpatient treatment centers, outpatient treatment facilities, chemical dependency professionals and others involved with helping people take back their lives from addiction. Arcuria Northern California Recovery Resources was founded by Tony and Connie Arcuria, who create and distribute a resource guide originally referred to as Sober Living. Tony began creating a list of SLEs and visits them with Connie. In order to help SLEs focus on recovery, Connie and Tony had to learn about marketing and business development. Arcuria also contacts psychotherapists and other holistic service providers to discuss their experience working with those recovering from addiction. Arcuria decided to create higher standards for SLEs offering them Full Certification while charging less money. The aim is to document those SLEs that are conducive to recovery and offer clients the chance to thrive. Arcuria is supported by treatment centers, recovery professionals, sober living homes, and the recovery community in the Bay Area. Arcuria estimates that it provides about 20% of all treatment referrals in Northern California and has the largest known database of Northern California recovery service providers.